While a VPN’s primary purpose is protecting your privacy and security online, nobody wants a VPN that compromises on speed. Speed is one of the hardest factors to quantify, especially with a VPN, but there are various ways to run speed tests, though the fact remains that the fastest VPN where you’re located isn’t necessarily the same in a different location. Again, the fastest VPN for streaming video content may not necessarily be the fastest when gaming. Speeds also change according to the time of day or night. But, overall, there are some VPNs that are still faster than others. When choosing the fastest VPN, always consider proximity to your location, latency (time taken to send/receive requests from a server), server loads (if high, it means more traffic hence slower connections), and the VPN protocol (go for a speedier one, but OpenVPN is your best bet). Below we’ve listed our top picks for the fastest VPN for Windows 10. 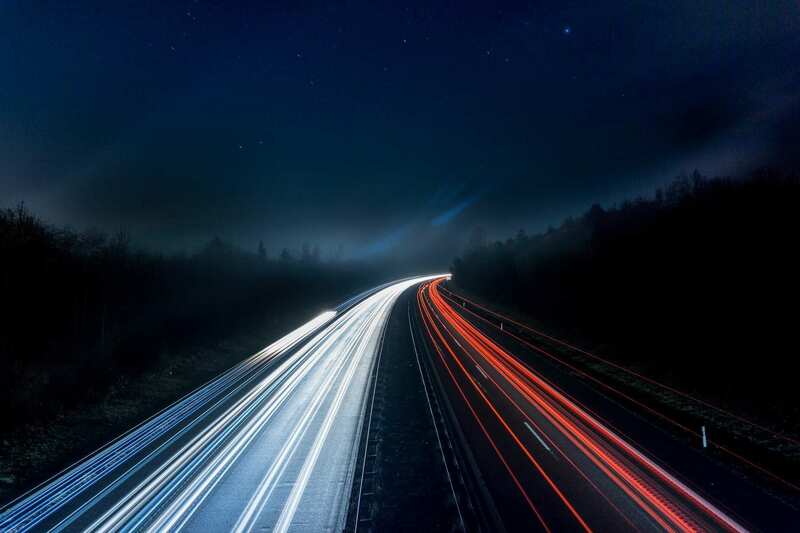 CyberGhost’s servers all have optical fiber internet connections with very high data speeds, which makes it the fastest VPN for Windows 10. Its performance in terms of speeds is impressive on the local front, but more decent on the international level. But, despite the little niggles with the interface, CyberGhost’s powerful features and performance make it worth a try. 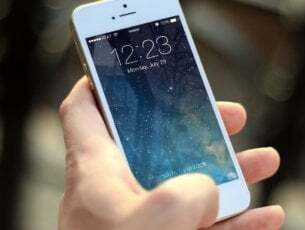 Users can reach the connection speed of their respective and real internet connections, theoretically, because in daily life, the real things that influence possible speed include your ISP’s infrastructure, regular internet connection speed, the hardware used, uplink of the VPN server and its location, plus the number of users connected to the server. This VPN protects your information from being intercepted and also keeps you from being served with phony websites. With over 2000 servers across the world, with numerous features including ad-blocking, and a robust, consistent service. In terms of speed, NordVPN scores highly on domestic servers, but not as well on international connections, which is good because you’ll be using domestic servers to access the content that’s been restricted. This is because using a VPN increases physical distance and other factors that limit your normal internet connection, which results in a slower experience, but with more latency. This, considering that networks can change depending on your location of connection so the mileage will vary. 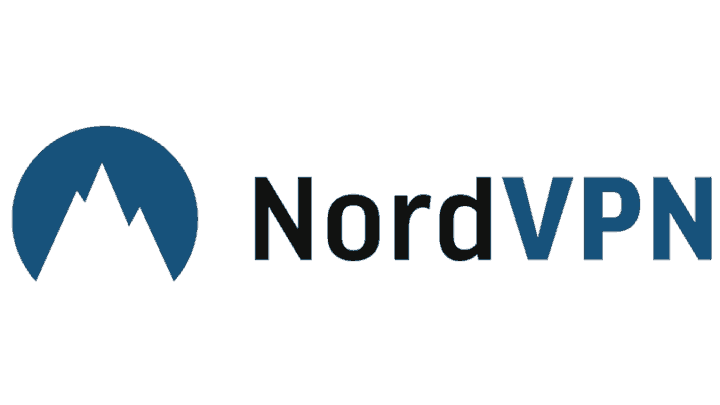 As one of the fastest VPN for Windows 10, NordVPN scores well on increasing latency, and reducing download and upload speeds. This VPN owns and operates all its 750+ servers in 61 countries globally, instead of renting them out from third party providers, for better security and privacy, plus a less congested connection. It also has an auto-select feature that lets you connect to the fastest server available in a given location, so you can monitor the upload and download speeds in real time. All this is protected by the VPN’s 256-bit AES encryption, and a no-logs policy to ensure no data is recorded. IPVanish also passes the test in terms of speed, keeping in mind that networks change depending on time, number of people connected, among other variables. However, this VPN has a huge impact on the domestic front as it increases latency, but when it comes to download speeds, the impact reduces to those of similar VPNs. Internationally, it has a higher latency score, but in terms of international uploads, it delivers an average result. 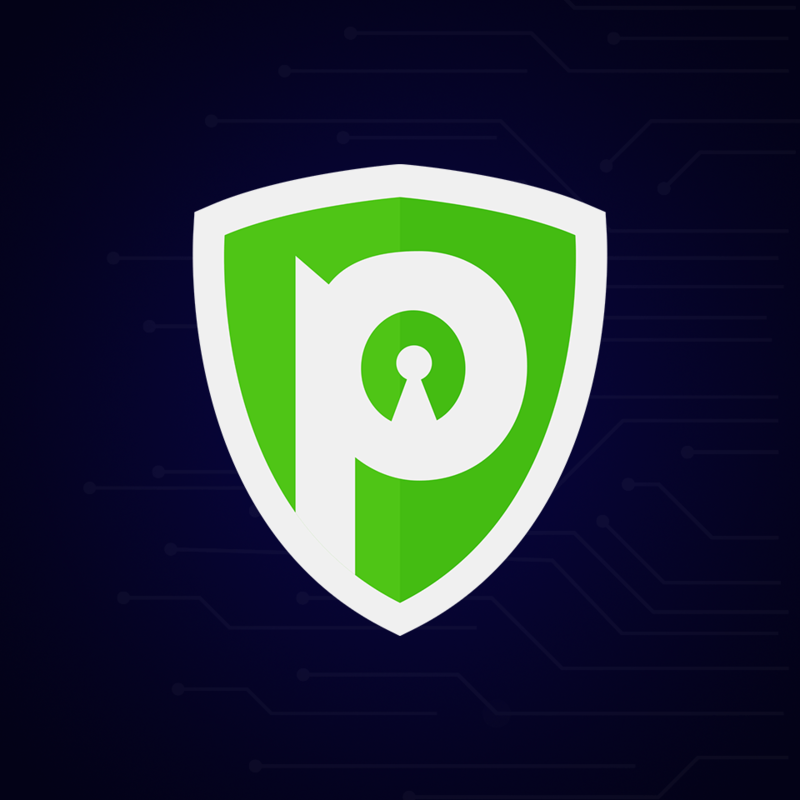 PureVPN has advanced features that ensure preventive and complete security by creating encrypted tunnels, restricting malware and viruses, blocking annoying ads, and filtering unwanted content. One of the biggest concerns people have with VPNs is that their computers will slow down. However, the impact is usually unnoticeable in many situations, but no one wants the idea of browsing at very slow speeds. This is why PureVPN ranks among the fastest VPN for Windows 10, what with its robust network of VPN servers located in diverse spots, plus the highest scores in independent speed tests. Usually, with extra security measures, the speed performance is likely to reduce, but with PureVPN, download speeds are improved, plus in domestic and international tests, the latency increases and download speeds are improved more than other VPNs that lower these speeds. PIA stands for Private Internet Access, and is among the best and fastest VPN for Windows 10. The advantage or benefits to using PIA include protection of your privacy as it does not keep logs of your browsing activity, plus you get to use shared IPs so your identity is kept away from any malicious persons or even online marketers who may track your information and/or target you. With PIA, you get high quality performance and features, strong security, and it has apps for various platforms with instructions on how to set up protocols on such platforms. With the ever increasing network attacks, it is easier to pick an antivirus or antimalware program to protect your computer. But all this may not protect or shield you from government spooks, advertisers and even hackers, all who want to get your personal information and sensitive data. With thousands of servers available in different countries, PIA VPN also does well domestically and internationally, increasing latency, which means your speeds will be better, but it also shines when it comes to upload and download speeds. Wherever you are browsing or streaming content from, security is a top issue, but speed follows at a close second. This is especially true in public places where WiFi connections are available, but however convenient, they are not necessarily secure. A VPN like KeepSolid Unlimited, however, keeps your browsing encrypted and private, at an affordable price and with flexible subscriptions. In terms of speed, this VPN delivers solid scores making it such an attractive deal. KeepSolid Unlimited increases latency in the domestic front, with minimal reduction in download speeds, and similarly with upload speeds which are quite slow. 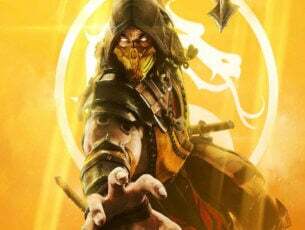 However, when connected to a server, or servers far off, it increases latency significantly, while reducing download and upload speeds. While many security software firms sell their products with scaremongering designs, this VPN uses a cute bear with an equally cutesy user interface, to woo its users and customers. However, this doesn’t mean it isn’t a strong VPN. 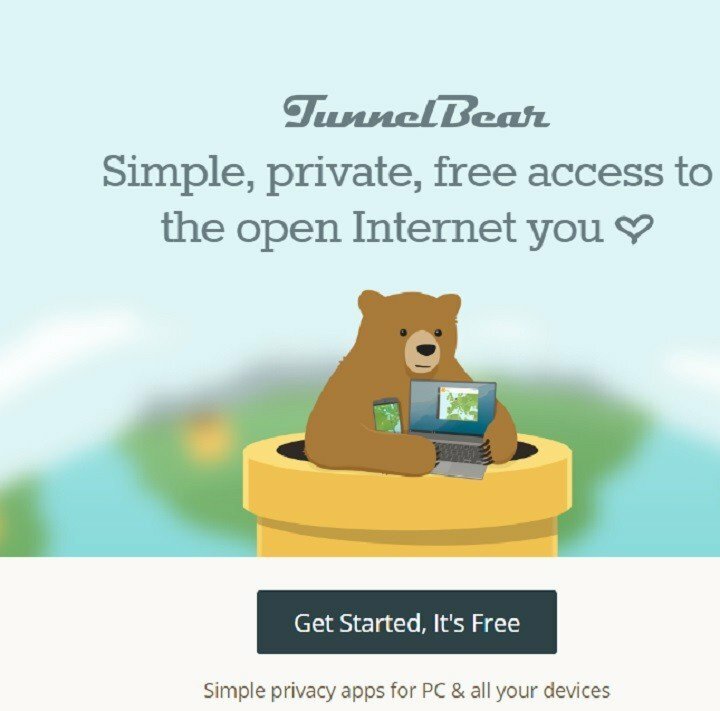 TunnelBear is one of the fastest VPN for Windows 10, but also very powerful what with its excellent security tools, and servers in 20 countries, except Africa, Middle East, Russia and Turkey whose internet access policies are restrictive. The more locations offered, the better performance since you’ll have a server close by, plus more options for spoofing your location. This also influences speed, and TunnelBear performs at par with other VPNs, sometimes even surpassing its rivals especially over international connections. TunnelBear also scores well in latency tests, but delivers average results in downloads and slowed uploads, but it all boils down to distance and timing. Other great features include ad blockers, site whitelists, and it has client software for Windows and other operating systems, plus browser plugins for Chrome and Opera. VyprVPN is built to deliver fast speeds with the highest level of security on more than 70 global server locations. Speed and performance both change very fast, but VyprVPN doesn’t disappoint domestically, increasing latency, but doesn’t have much effect, whether positive or negative on download speeds. However, when it comes to uploads, VyprVPN drags the speeds down, though it picks up internationally, increasing on latency speeds, and redeeming itself when it comes to upload speeds. VyprVPN’s features over 200 thousand IP address, more than 700 servers, easy and unlimited server switching, no third parties, and unrestricted internet experience with VyprVPN’s Chameleon technology that defeats VPN blocking and throttling worldwide. So you can expect to enjoy benefits such as increased privacy and security, access to content by escaping restrictive censorship, improved streaming, and protection from data retention laws. For additional security, VyprVPN provides NAT firewall as an extra security layer for your connection and additional protection on your router or mobile device. Another great VPN that you might want to try is ExpressVPN. This VPN allows you to easily access any geo-restricted content thanks to the 148 server locations located in 94 countries around the world. Unlike many other VPNs, ExpressVPN has a built-in Speed Test feature so you can easily test the server speed and ensure maximum performance. Another great feature is VPN split tunneling, and thanks to this feature you can route some of your traffic through VPN while using the remaining traffic without a VPN. By using this feature, you can force only certain applications to use VPN which can be useful if you want to have full control over your VPN. As for encryption, ExpressVPN uses AES 256-bit encryption and it supports OpenVPN protocol. In terms of privacy, you should know that ExpressVPN doesn’t collect any logs, so your IP address, browsing history, DNS queries, and traffic data will be completely safe. It’s worth mentioning that ExpressVPN uses a private, zero-knowledge, encrypted DNS, so your browsing history will remain protected at all times. 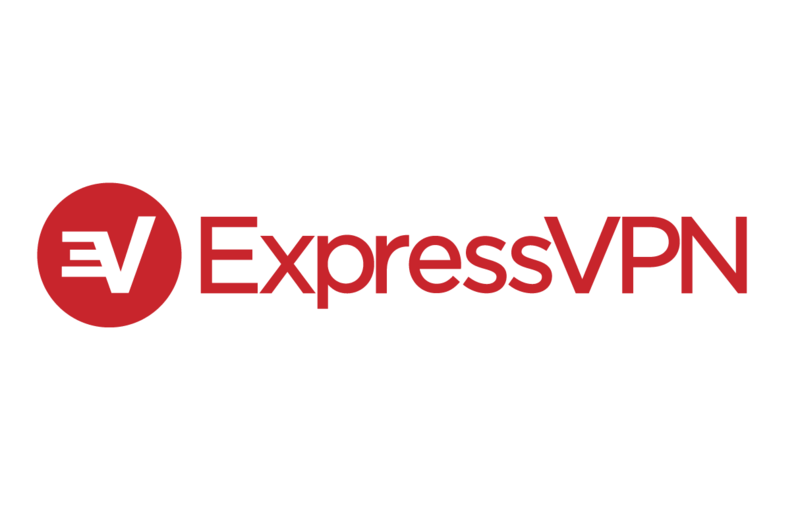 ExpressVPN offers great features in terms of privacy and security, and thanks to the built-in Speed Test feature, you should be able to find the fastest server for your needs with ease. Did your favorite VPN make the list? 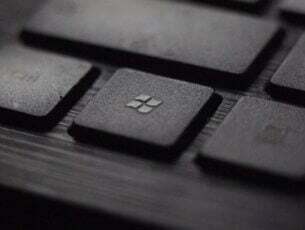 If not, let us know which one you use with Windows 10, or which of these fastest VPN for Windows 10 you’re ready to use, by leaving a comment below.